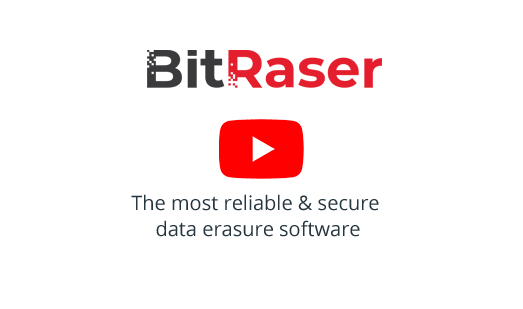 “The National Organization for the Standardization and Certification of Excellence in Information Technology, Electronics and Telecommunications (NYCE)” in Mexico certifies BitRaser secure data erasure software for erasing data permanently from storage media beyond data recovery scope. Standardization and Certification NYCE, SC (NYCE), hereby grants BitRaser, the Certificate of Conformity to the Standard NMX-I-9126-2-2011 based on the Software Functionality Report. NYCE issues third-party certification to standardize and evaluate the conformity of products, processes and services with national or international standards through a series of transparent, reliable tests. The certification means that BitRaser software is approved & certified in accordance with Mexican standards for development.